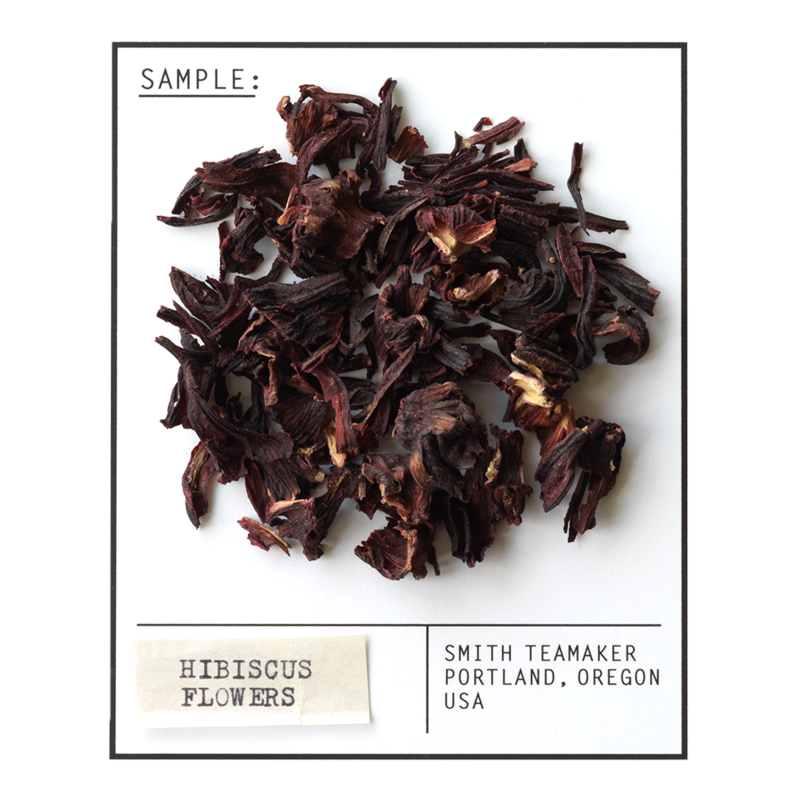 Hibiscus flower, or jamaica, as it is known in Central America, is cultivated as an herb for tea in China, Thailand and the Sudan. Our variety is exceptionally bright, fruity, tasty and high in vitamin C. It is also beautifully caffeine free. “Hey 19” by Steely Dan. Perfect for packing hibiscus. For best flavor, bring freshly drawn filtered water to a boil. Steep five minutes while letting loving thoughts bloom.